The internet is one of the — if not the — most impactful and important technology in the history of humanity. The internet gives us superpowers we could not have imagined prior to its existence: we can connect to half of the planet, at any time and from almost anywhere; we can access the most complete compendium of human knowledge in seconds; we can solve difficult problems across former boundaries; we can work, play, and be together at a distance; we can conjure systems of digital and mechanical agents to do work for us. Thanks to the internet, we can change the world, we can save lives, and we can wield all the powers of our species — for good and bad — with a sequence of keystrokes. And surely, this is only the beginning. However, the internet has become increasingly centralized and vulnerable. Our current system of servers and clients strung together by http strings has enabled the creation of vast data monopolies and the ability to mute voices of organizations and individuals. It’s a fragile system that is frequently under attack. In short: if we want the internet to continue to thrive and continue to enable permissionless innovation and freedom, then the protocol stack of the internet needs upgrading, from the protocol layer up. Enter Protocol Labs, a research, development, and deployment lab for entirely new network protocols aiming to upgrade the internet. Read all about their mission here. The InterPlanetary File System (IPFS) is a new protocol to decentralize the web. IPFS enables the creation of completely decentralized and distributed applications, using content addressing and digital signatures. 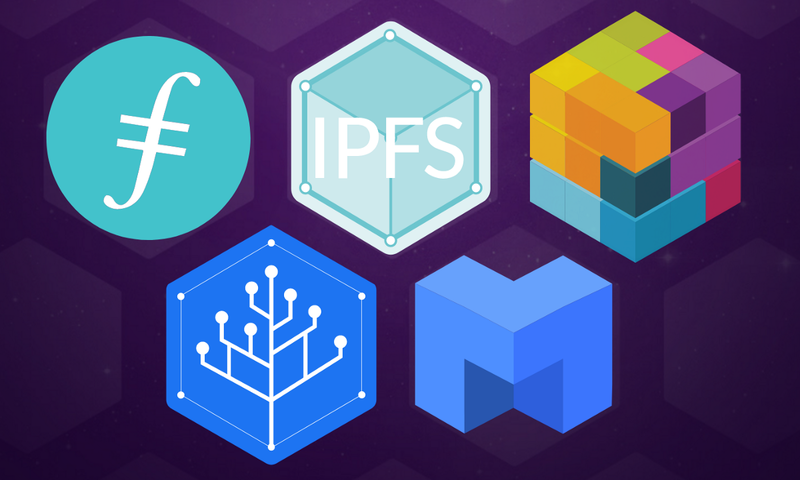 IPFS makes the web faster, safer, and more open. Filecoin is a cryptocurrency-powered storage network. Miners earn Filecoin by providing open hard-drive space to the network, while users spend Filecoin to store their files encrypted in the decentralized network. CoinList is a protocol token fundraising platform. AngelList meets Kickstarter meets Protocol Tokens. SAFT is a legal framework for protocol token fundraising. Not only is Protocol Labs creating a next generation web protocol stack; it is also a new kind of company: part Silicon Valley startup, part decentralized tribe, with a large open source footprint. It is more akin to a movement. We think that is what you’ll need to change the foundations of something at internet scale. Protocol Labs is going to capture value from its work through holding market protocol assets. A market protocol is a system that mediates some economic activity, and settles value exchanges using a cryptographic asset. This structure solves economic problems in asymmetric peer-to-peer resource sharing, scaling, services, maintenance, and development. Filecoin is going to be the first market protocol asset to be released, and we’ll be able to talk more about Filecoin and our involvement in the token sale shortly. There are now increasingly high stakes — both economically and as a society — to avoid a web that is increasingly centralized and vulnerable. 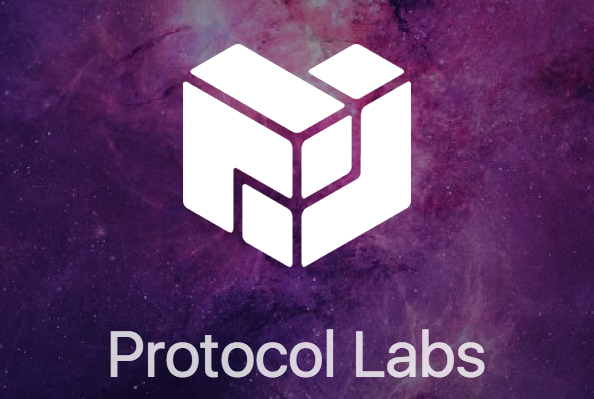 Protocol Labs’ new protocols provide a way to re-architect the web back to being decentralized and less vulnerable. Our bet is simple: that IPFS and its other protocols can become a fundamental building block of a better version of the internet. We’re backing Protocol Labs together with Union Square Ventures, Y Combinator, Naval Ravikant, and a few other folks we are very happy to be working with.